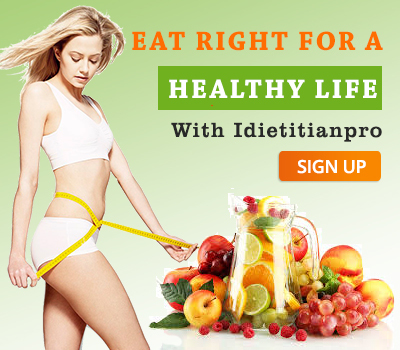 If you are fond of eating South Indian food and don’t want to skip this meal but still want to lose weight, then you are scrolling at the right place that is Idietitianpro.com, our healthy diet plan helps you to maintain the healthy lifestyle and ideal weight according to your age. We provide you best diet plan mentioning which food you have to take in your meal and which food to avoid. By using this healthy South Indian Diet Plan help in to maintain your South Indian food taste and burn excess of calories by giving you some better substitutes which help on weight loss. 1.It also work as a detox diet. 2.You can add some fluids in your diet like buttermilk and fresh fruit juices which have the lot of nutrients like Vitamin A, D, E and K.
3.These foods are almost prepared with less oil but the taste of the dish may same. 4.We make sure you that after consuming South Indian Diet, you own seen changes in yourself which provide you with a healthy body. Juice of spinach and carrot. Idlies is a very nutritious food for growing children. Dosa, Vadas and idlies which are prepared by Urad dal in less oil. In dinner, curd and rasam are a good choice. Before going with the south Indian diet plan for weight loss you should have to check the mentioned things for counting the calories necessary for the healthy body. 1.First, you must calculate your BMR and must know about your requirements of basic calorie. 3.You must analyze your body status. 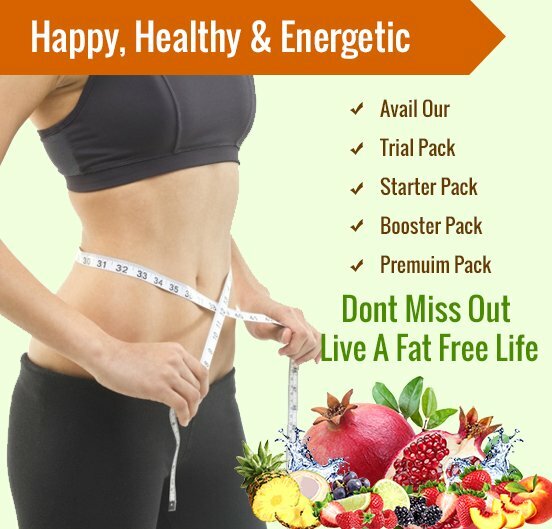 It is compulsory for ever individual that dieting is not all about starvation it simply means consume the healthy diet with low calories food and does some regular exercise which keeps your body and minds healthy which flourish your lifestyle. In this South Indian Diet plan, individually don’t have to leave their lip-smacking dishes, but use in a proper manner as mentioned above and prepare in less oil the interesting thing is that the taste remains same. So just consult the experts which help in making your diet chart according to your taste.